If you like bold color, Golden Sweet Flag will be one of if not the brightest plants in your woodland, shade, or bog garden! Get all the details below. SHIPPING INFO: Orders ship within 2-7 days. PLEASE NOTE: Pots less than 6 inch in size cannot be held for future shipping. 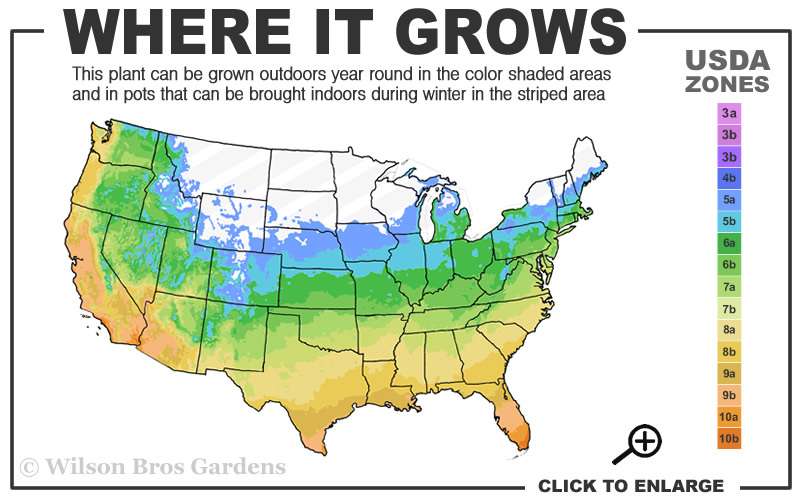 Note: For our customers who live and garden north of USDA Plant Hardiness Zone 5a, where this Sweet Flag variety is not reliably winter hardy, you'll be happy to know it can be grown in containers that can be brought indoors during winter and placed back outside when temperatures warm up in spring. If you like bold color, Golden Sweet Flag will be one of if not the brightest plants in your woodland, shade, or bog garden! 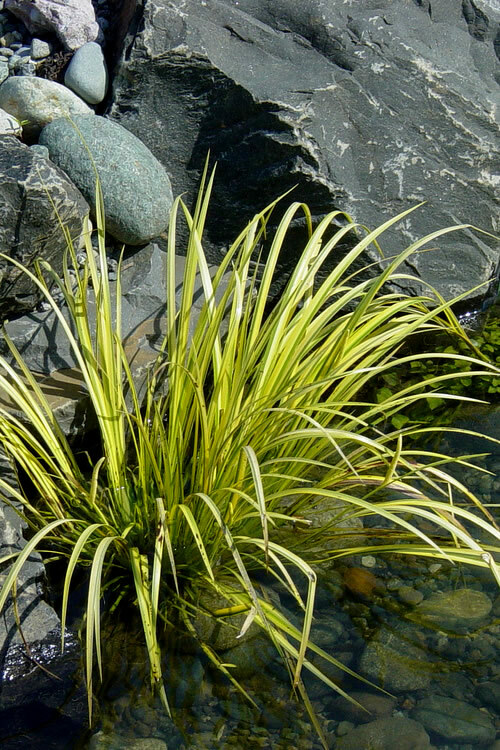 Acorus gramineus 'Ogon', is a neat looking maintenance-free plant with thin bright yellow blades that fan outwards to form grass-like tufts about 10 to 12 inches tall. The plant spreads by underground rhizomes to form a groundcover when spaced close enough (12 to 15 inches apart). The leaves are sweetly fragrant when bruised, hence the name. 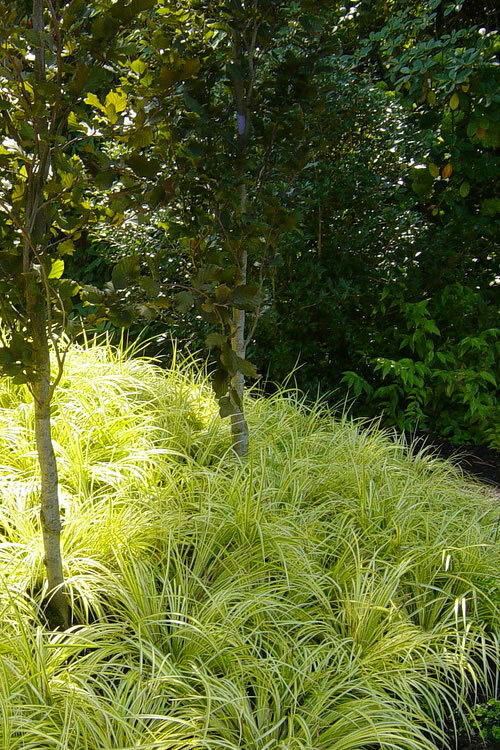 Growing 10 to 12 inches tall and spreading slowly by rhizomes to 15 inches or more wide, Golden Sweet Flag is a perfect choice for use as a bright accent, border edger or groundcover in consistently moist to wet sites. It looks great around rocks and boulders around the garden pond and can even be grown in a container situated at the margins of the pond. Also nice as a grassy-textured and colorful accent in combination container gardens with other plants that like a moist soil and part shade to shade. 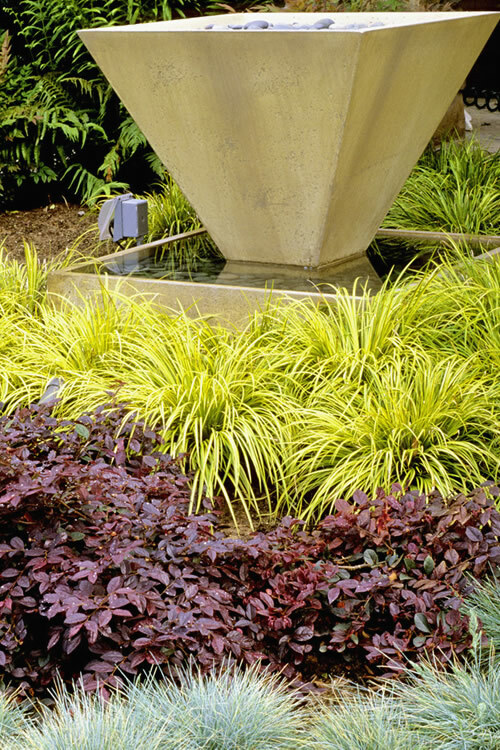 A colorful addition to bog gardens and damp areas in ornamental grass gardens, rock gardens, woodland gardens, and yellow theme gardens. How Many Plants Needed To Cover A Planting Area? Golden Sweet Flag is very easy to grow in most any consistently moist to wet soil of average fertility and full sun to part shade. That said, it likes some afternoon shade in warmer climates. Can be grown in pots that are situated at the margins of the garden pond. Acrous is essentially maintenance free. It slowly naturalizes into clumps by spreading roots but is not invasive at all. We rarely fertilize or prune it. In areas that experience colder winters the foliage may need to be groomed or cut back to the ground before new growth emerges in spring. 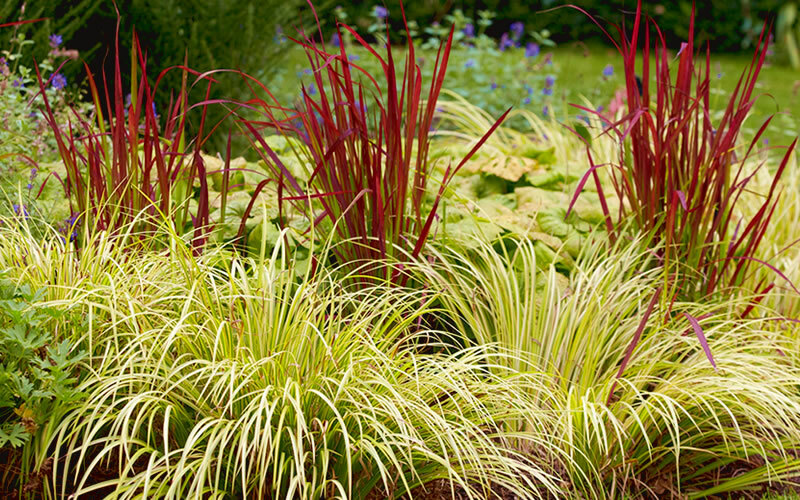 Click on a link below to find helpful advice from our experts on how to plant, fertilize, prune and water Acorus Sweet Flag plants. Height or Length at Maturity: 12"
The order came promptly, and the plants were in top notch condition. I am very pleased, and will order in the future. The sweet flag were healthy and very good size. I intend on growing one in a pot in my garden pond and the rest will go under a new redbud tree. Very happy with my order and with the customer service. Temporarily Out of Stock. Click button below to get on the Waiting List!